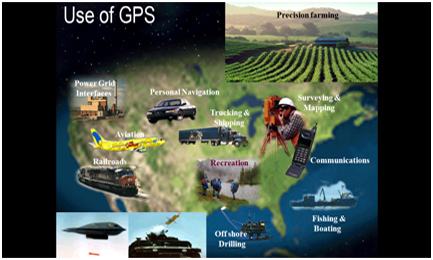 The Global Positioning System (GPS) is a space-based satellite navigation system that provides location and time information in all weather, anywhere on or near the Earth, where there is an unobstructed line of sight to four or more GPS satellites. 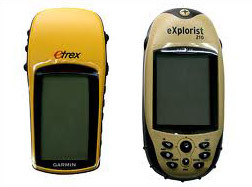 It is maintained by the United States government and is freely accessible by anyone with a GPS receiver. 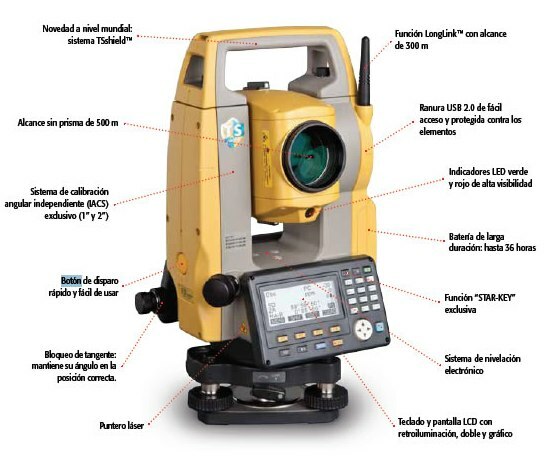 The total station is an electronic theodolite (transit) integrated with an electronic distance meter (EDM) to read slope distances from the instrument to a particular point. 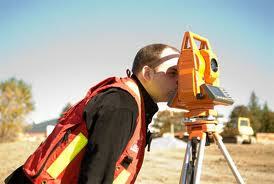 Robotic total stations allow the operator to control the instrument from a distance via remote control. Opsis System Pvt.Ltd. 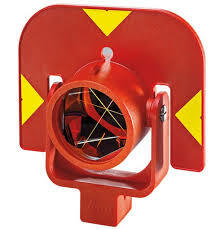 provides Free-On-Site support for survey instruments.